Why i agreed to be Buhari’s campaign spokesman – Festus Keyamo – Royal Times of Nigeria. 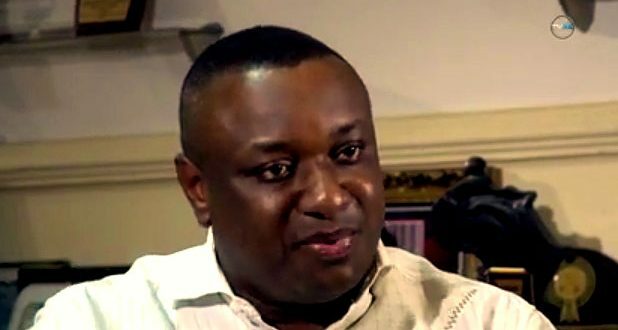 Human rights lawyer, Festus Keyamo, has said he accepted to serve as the official spokesperson for the President Muhammadu Buhari’s re-election campaign for the good of the country and for posterity. In the statement sent to media houses, Keyamo said, “Just yesterday, my appointment as the Director, Strategic Communications of President Muhammadu Buhari Campaign Organisation was made public. In that capacity, I would be the Official Spokesperson of the President’s campaigns for the 2019 Presidential Election. “The new driver, seeing the condition of the vehicle, decides to fix the radiator first which is responsible for the overheating in order to protect the engine, before setting out on the road again. Yet, the callous driver mischievously calls everyone to come and see how the new driver has parked the car to fix the engine before setting out once again. The callous driver tells everyone that the new driver is clueless; that that is why the car was parked briefly.